Jeju police officers on Thursday released the identity of a woman’s body found Wednesday as the mother of a dead 3-year-old found earlier this week. She was last seen on camera carrying her child down to the rocks in Yongdam Coastal Road. 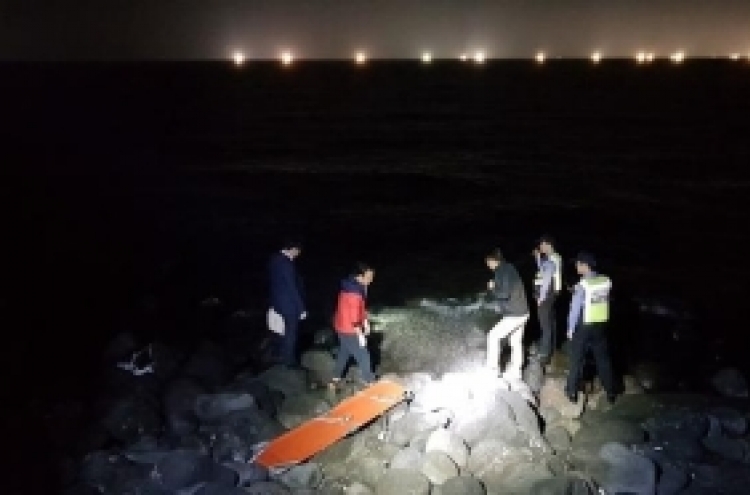 Investigators said the search team discovered the body of a woman in between the tetrapods near Jeju Harbor’s Pier 7 around 6:39 p.m. on Wednesday. Police, through fingerprint analysis, identified her as the 33-year-old mother of the toddler, according to reports. The 3-year-old’s body was discovered on Sunday afternoon on sea rocks approximately 15 kilometers west of the stairs where they were last seen. The mother’s body was found 5 kilometers east of that location. An autopsy performed on the infant showed she had drowned. Authorities have not revealed the results of the mother’s autopsy. 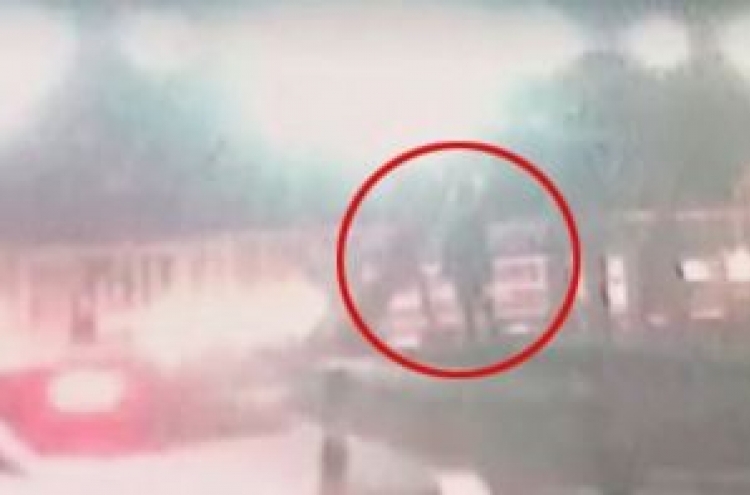 Security footage from a market across the street along Yongdam Coastal Road showed the mother carrying her child wrapped in a blanket getting off a taxi and then going down the stairs to the sea rocks at around 2:47 a.m. on Nov. 2. Authorities said they had been searching for the mother who they also suspected had died since she disappeared after going down the stairs.